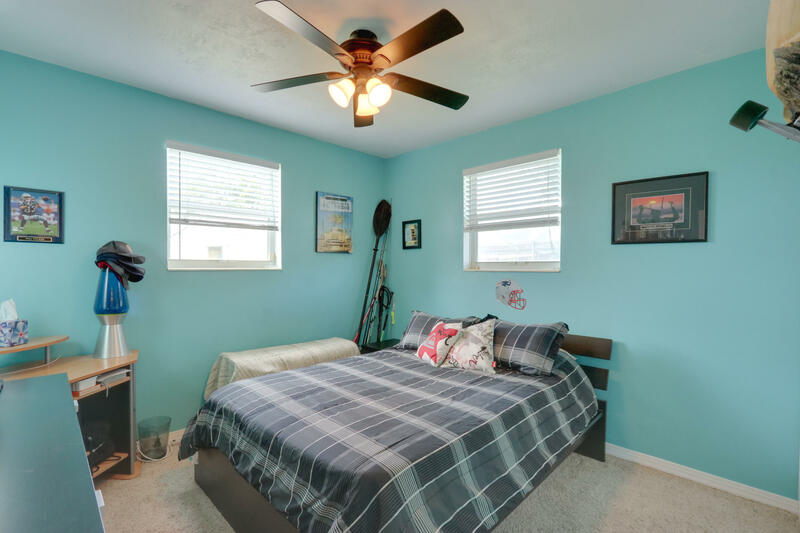 Welcome to the Village of Palm Springs! 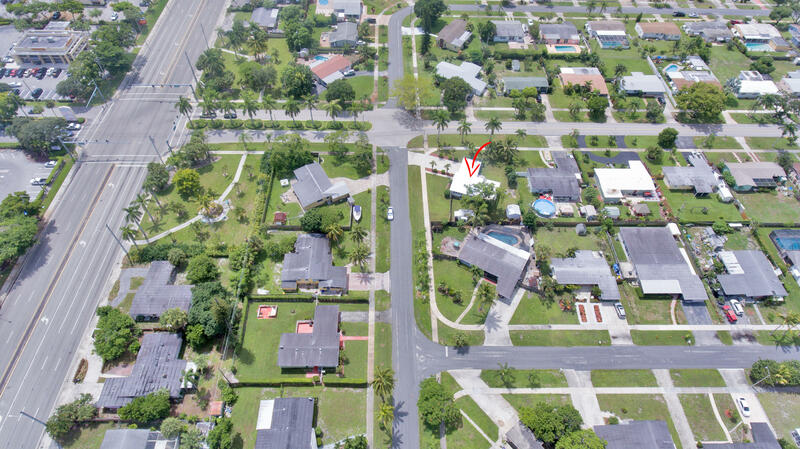 This 3/1 single family home is situated on an oversized corner lot. 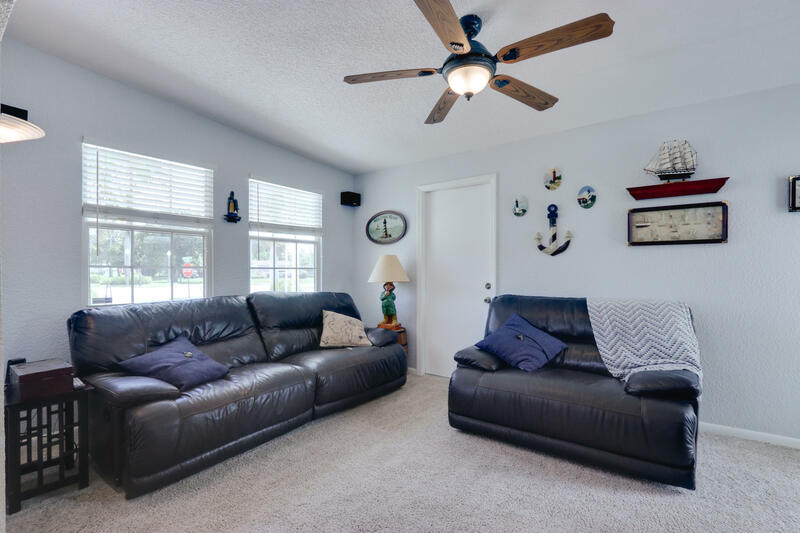 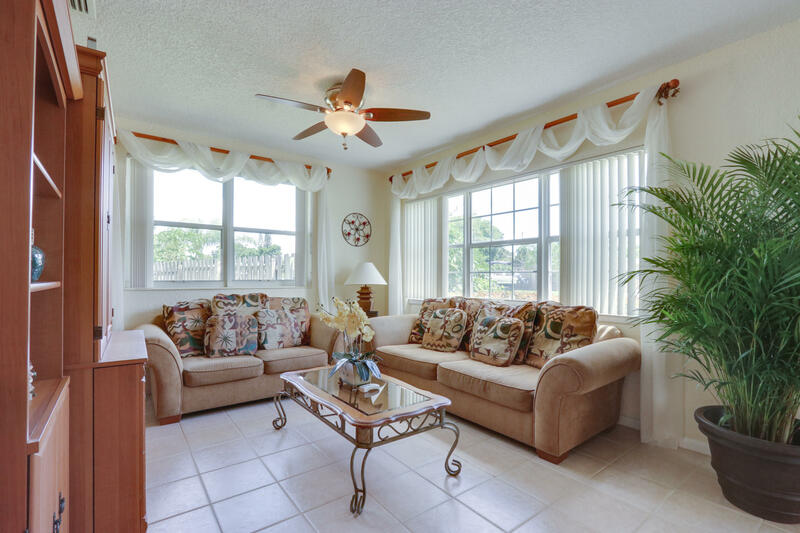 Beautifully renovated and well maintained it features a separate living room and family room. 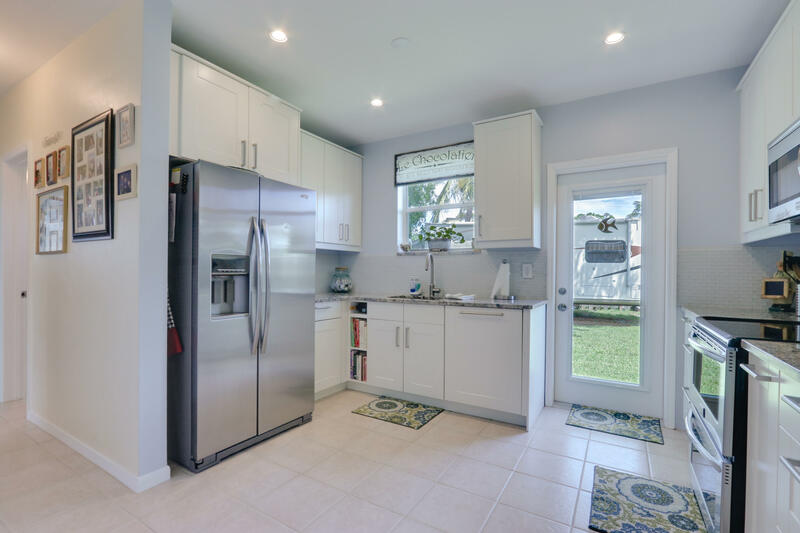 Keyless entry hurricane impact front door and 2 additional hurricane impact glass doors. 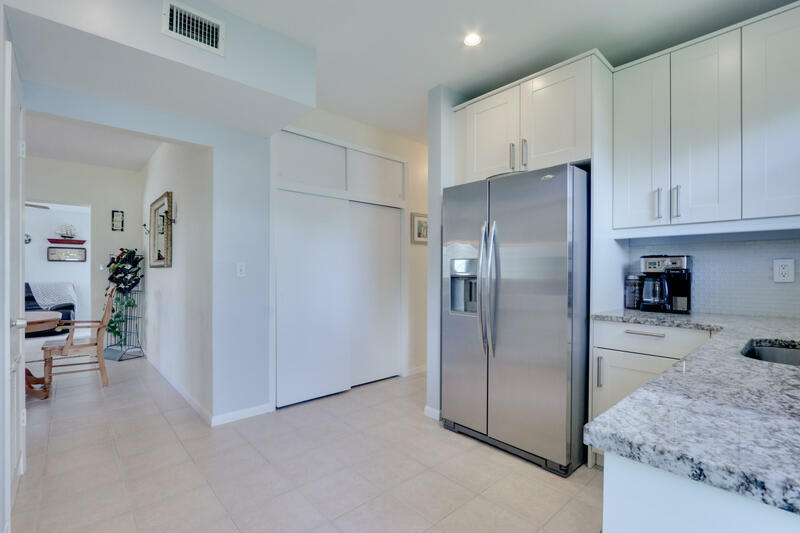 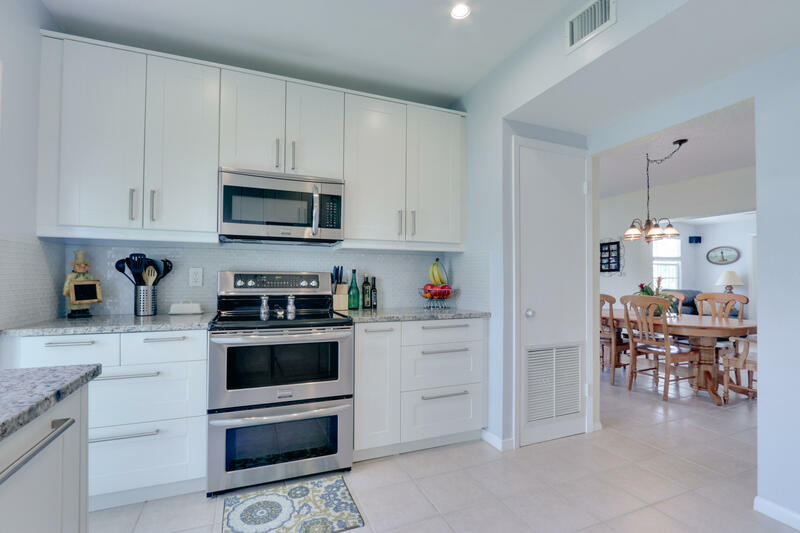 Recently remodeled kitchen featuring granite counters, double oven, glass tile backsplash and SS appliances. 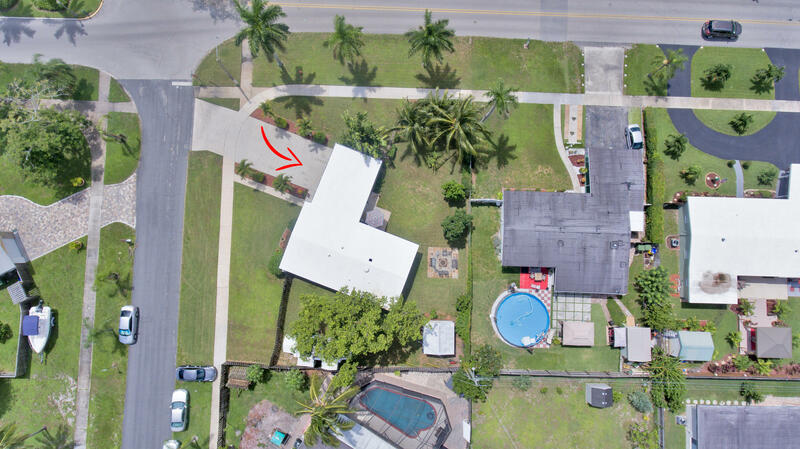 Large back and side yards with lots of fruit trees and room for a pool or addition. 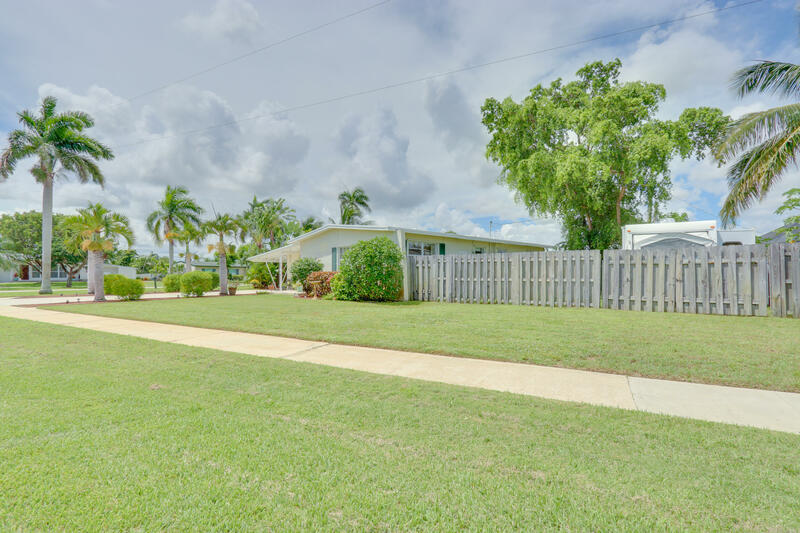 Plenty of room to park an RV or boat! 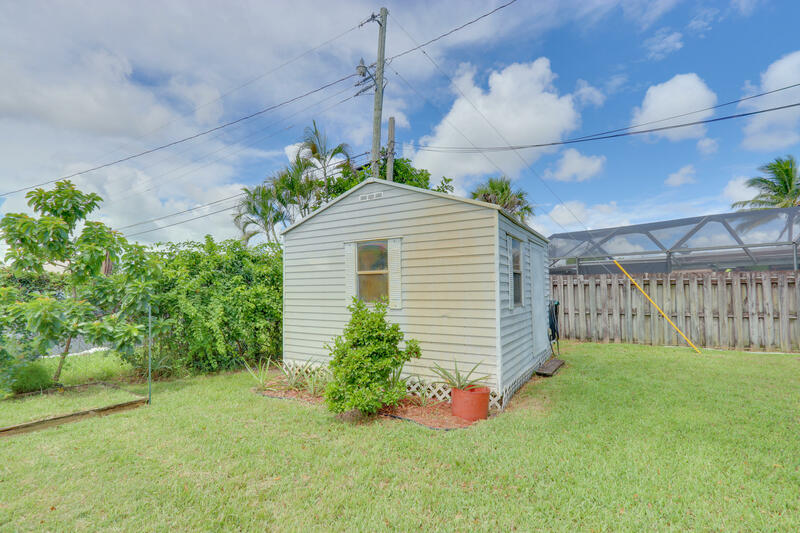 12 x 12 shed hooked up with electric and water. 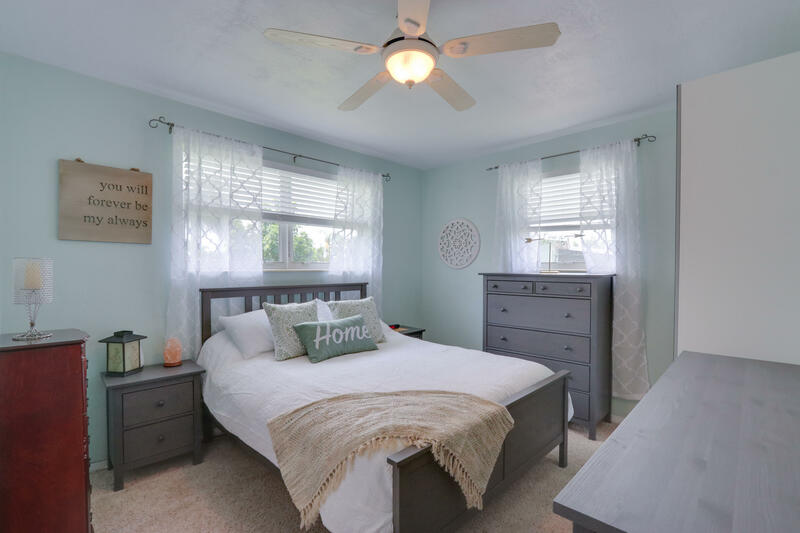 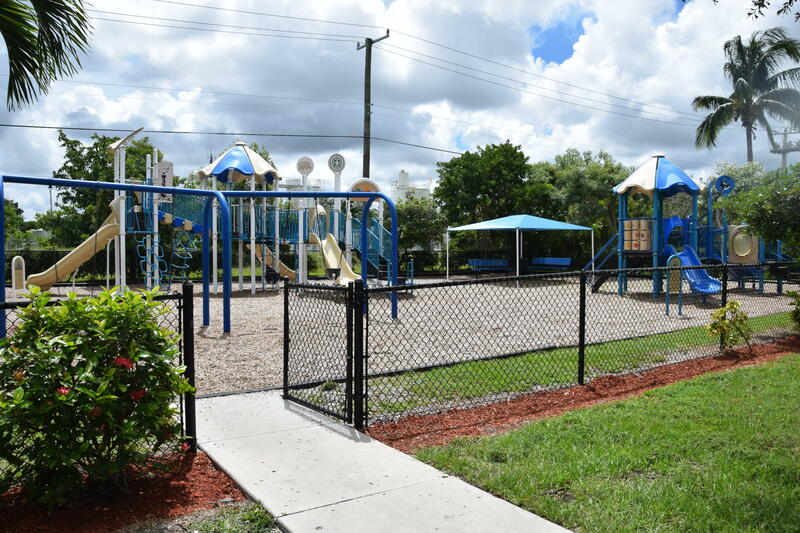 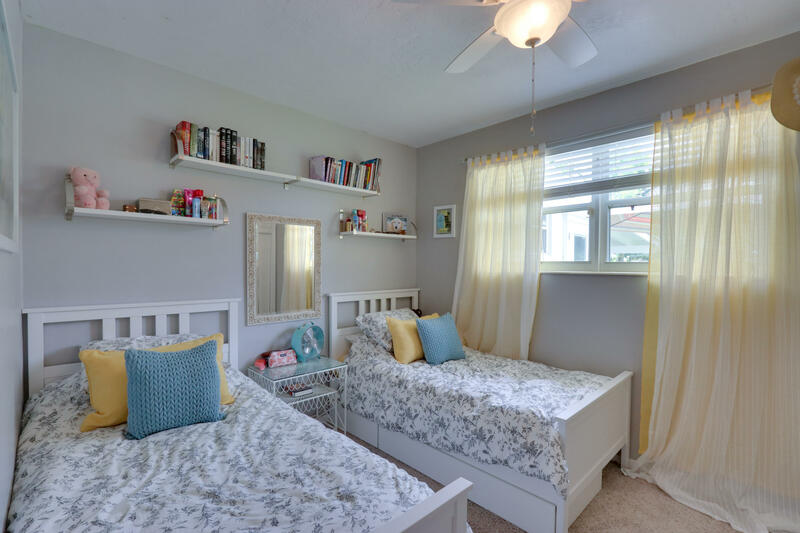 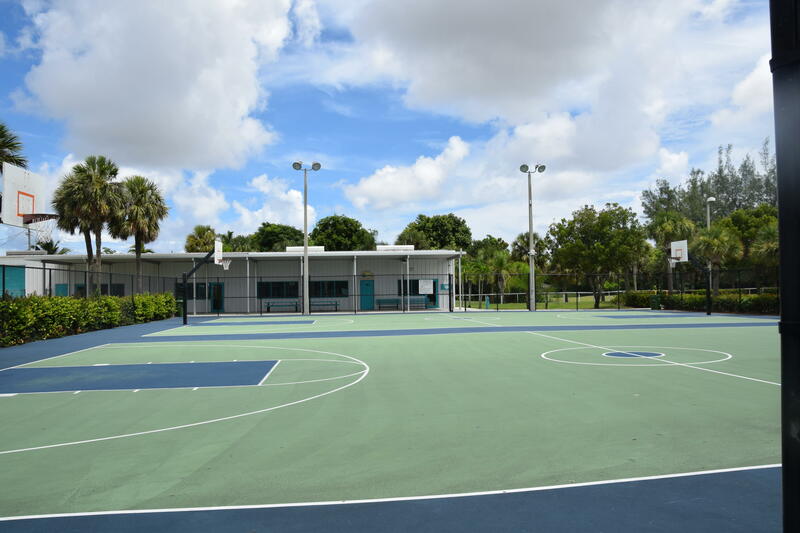 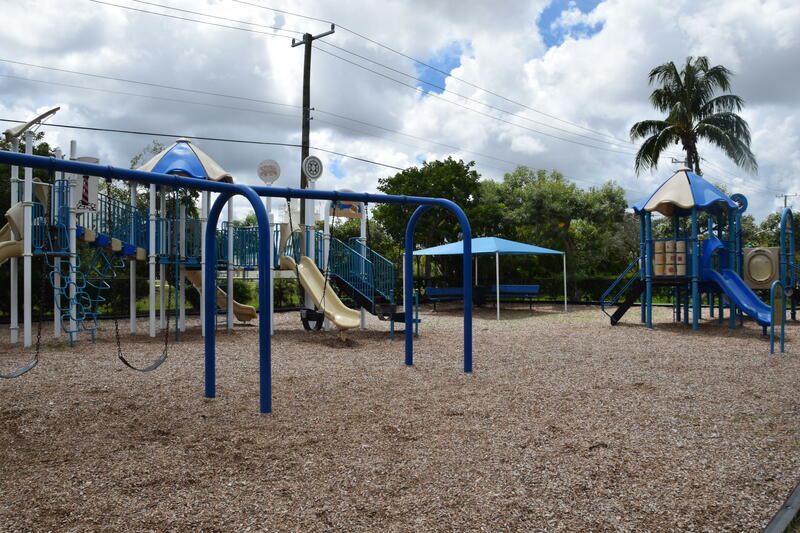 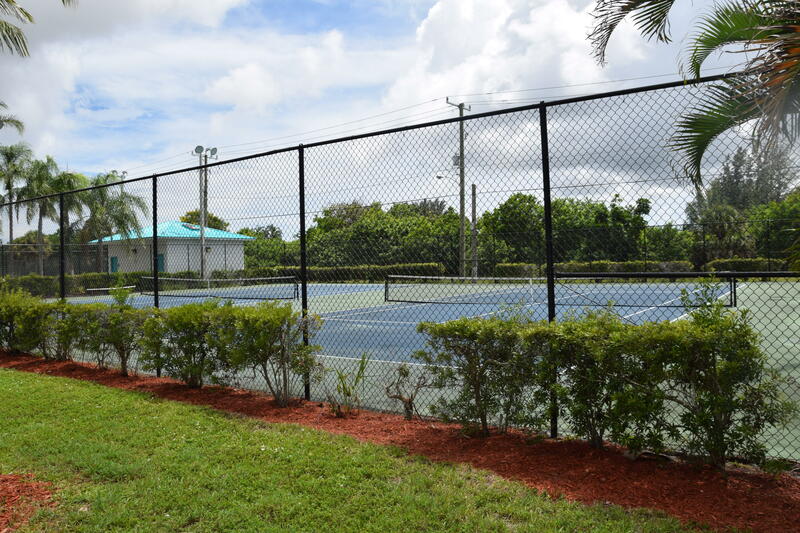 Located in Non HOA neighborhood with its own library, water playground, tennis courts, volleyball courts, playground, soccer field and baseball field! 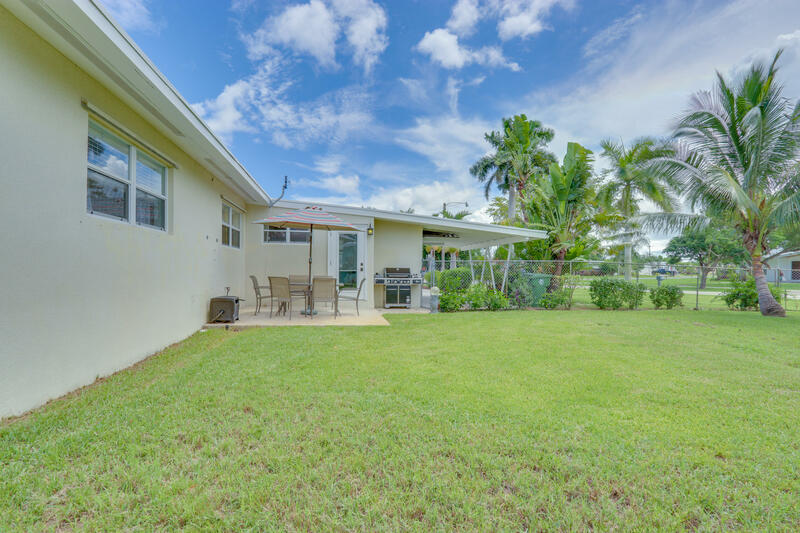 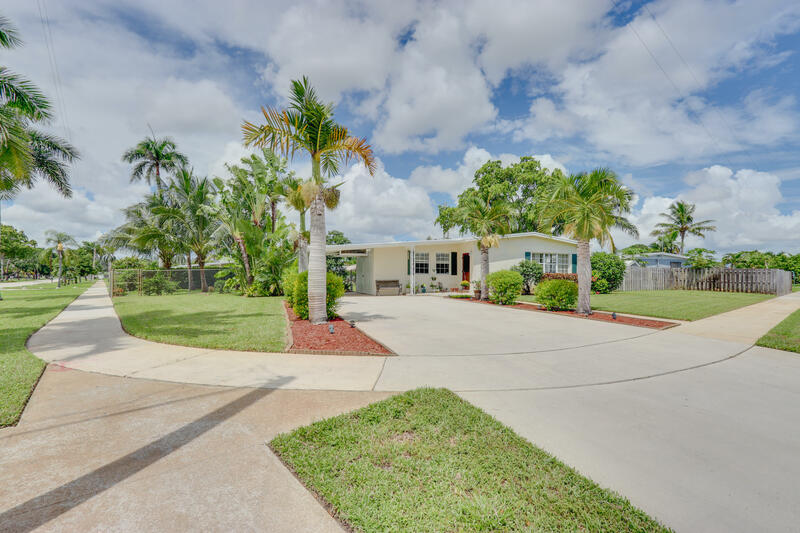 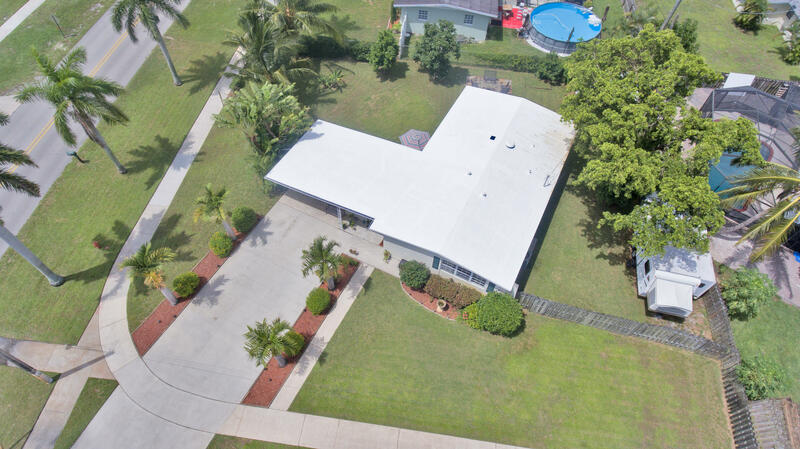 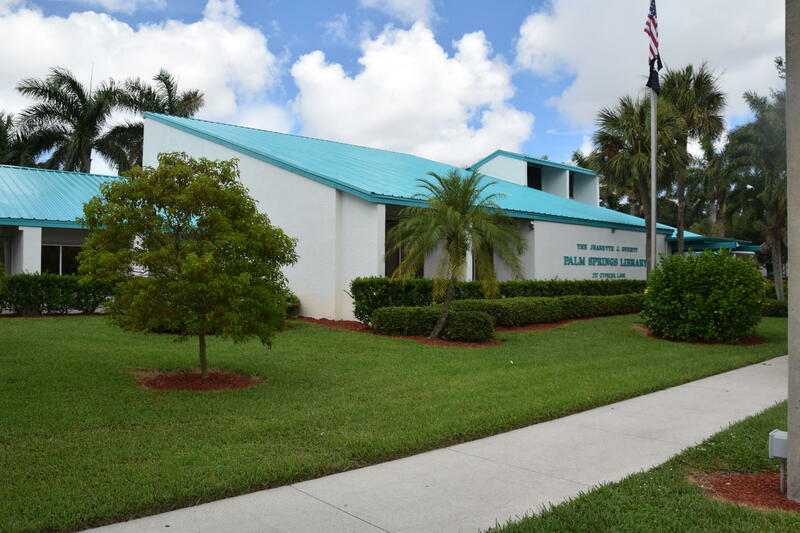 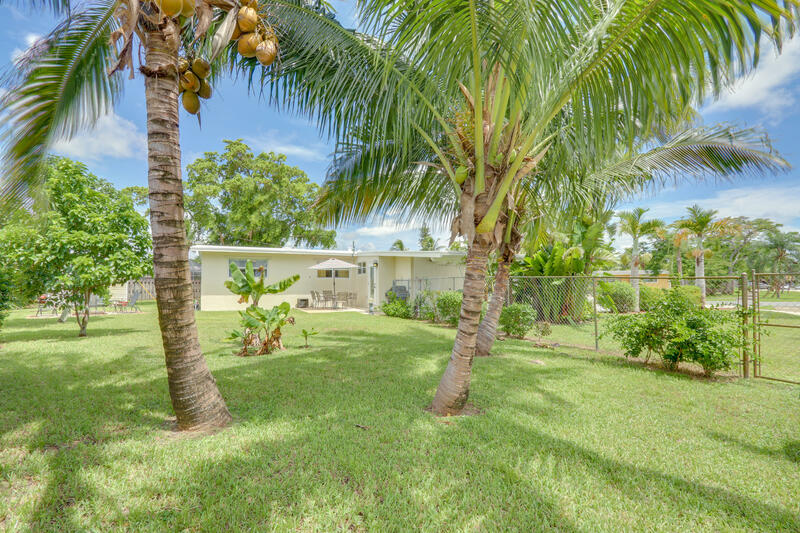 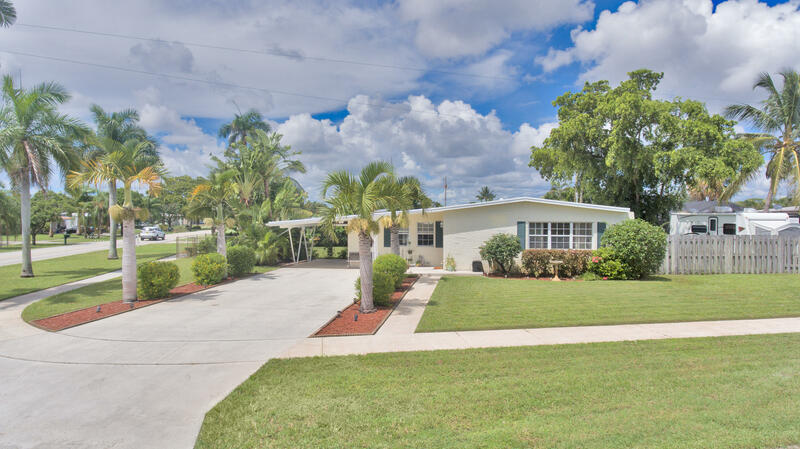 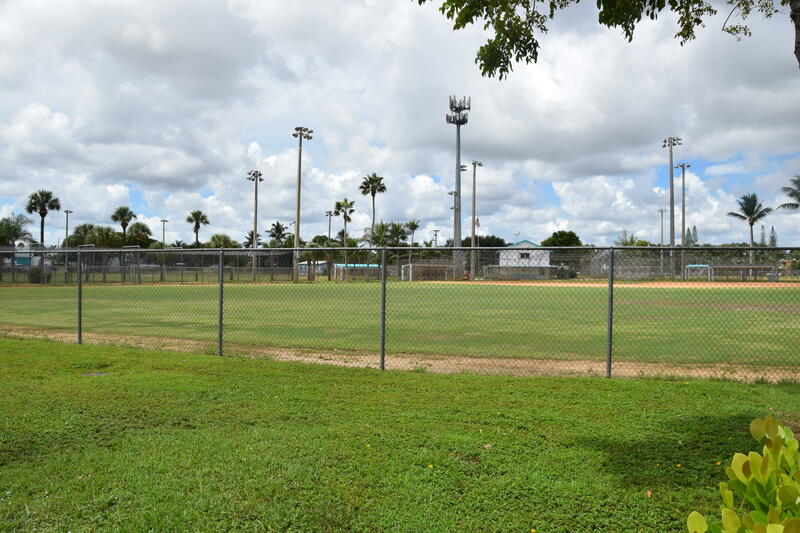 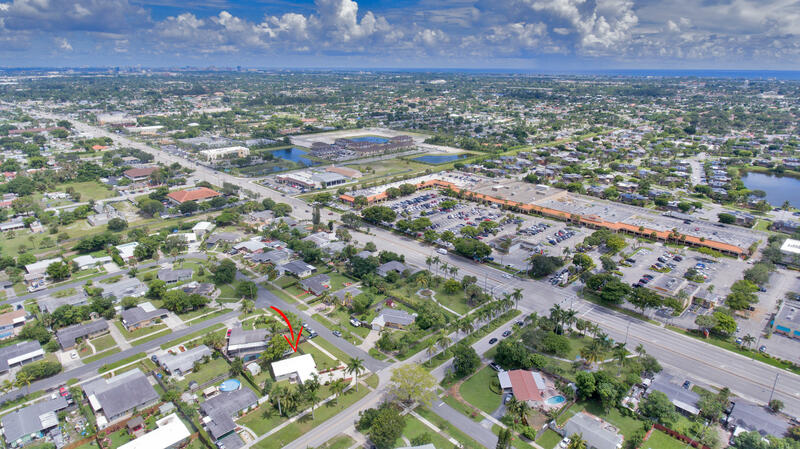 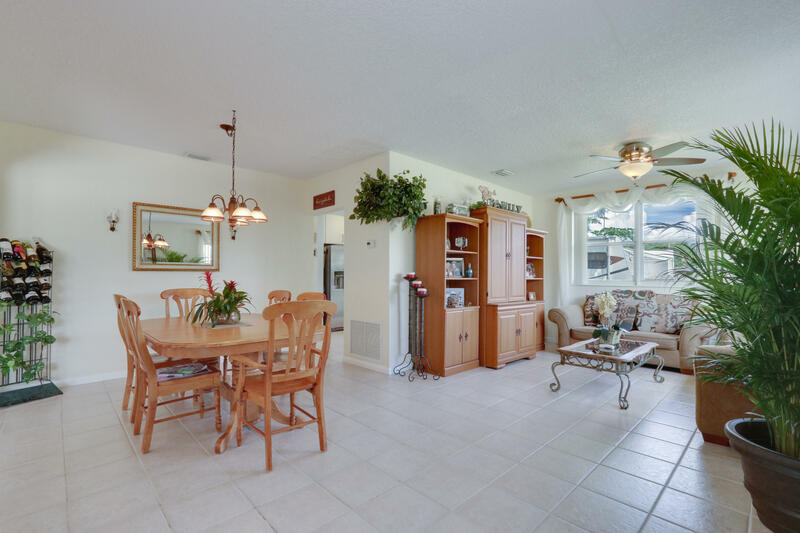 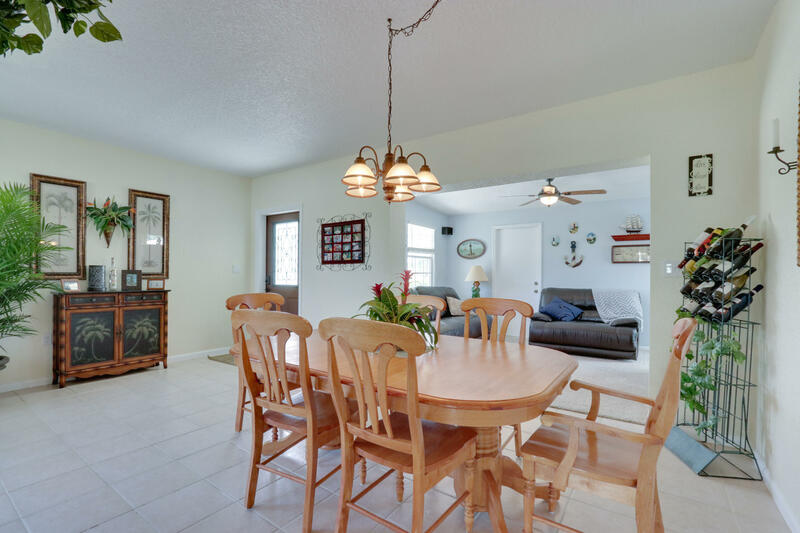 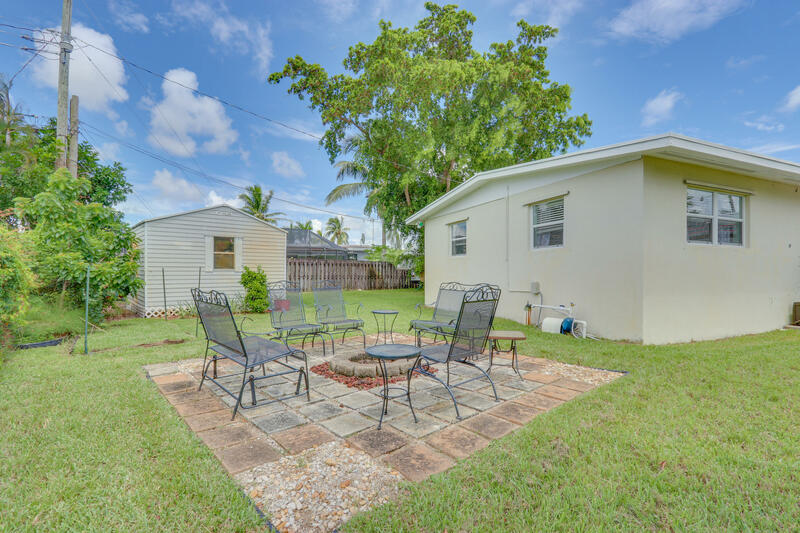 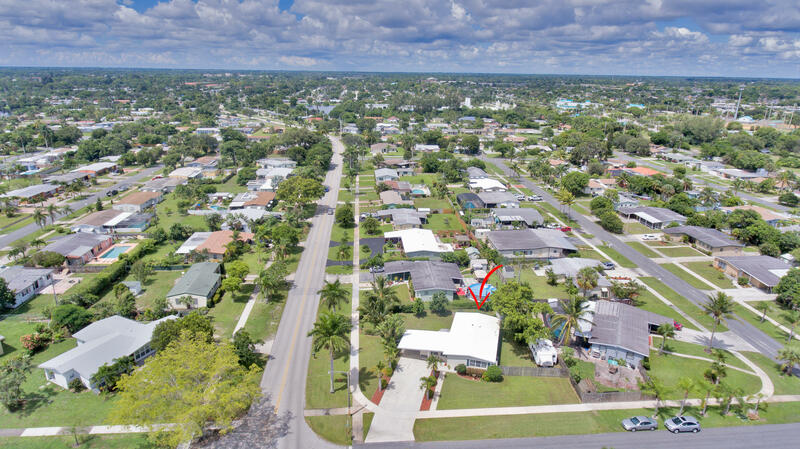 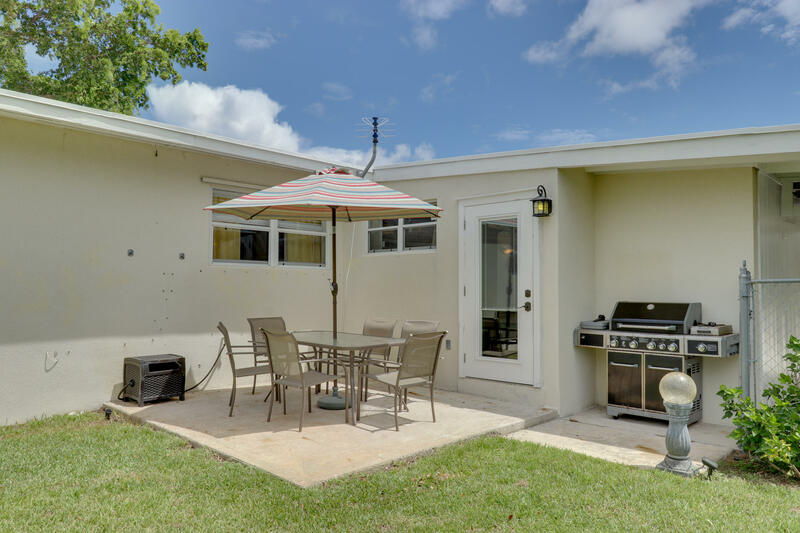 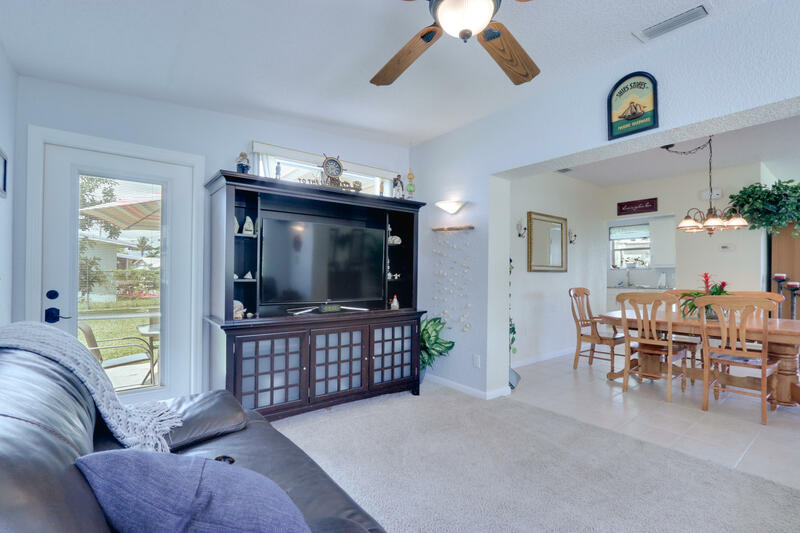 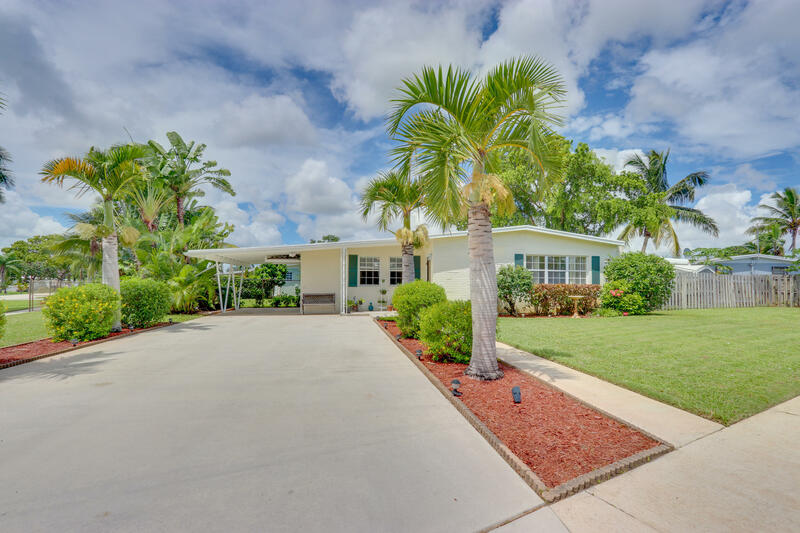 Easy driving distance to PBI Airport, 95 and beaches.